Humpy Grumpy Camel first appeared on the scene more than a decade ago with a cameo appearance in Julia Johnson’s A is for Arabia, and now he’s famous! In One Humpy Grumpy Camel, he appears with a whole new cast of characters! 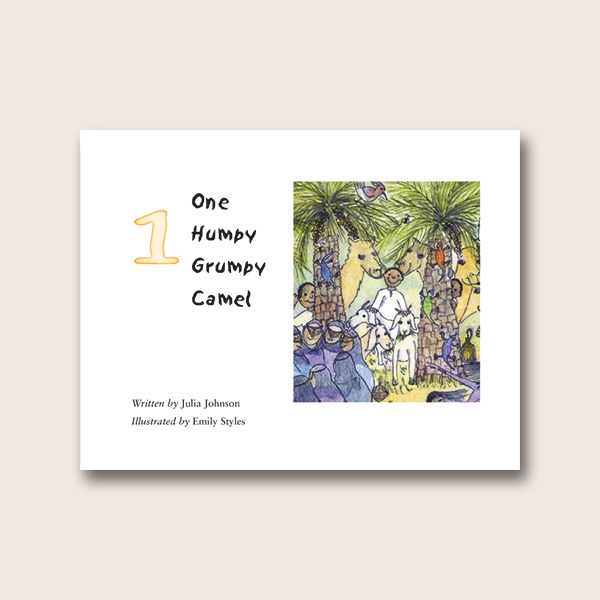 Humpy Grumpy Camel first appeared on the scene more than a decade ago with a cameo appearance in Julia Johnson’s A is for Arabia, and now he’s famous! 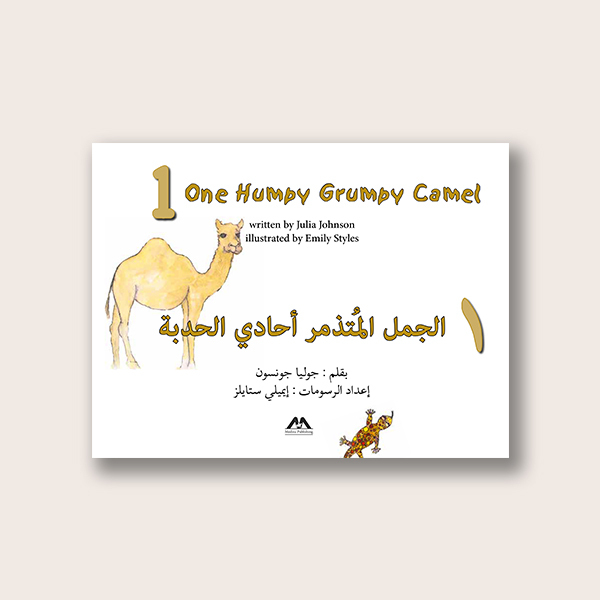 In One Humpy Grumpy Camel, he appears with a whole new cast of characters – five silly billy goats, eight baby scorpions and nine busy beetles, 13 wise old men and 14 dancing girls, and many more characters – all of whom make counting fun for every child. 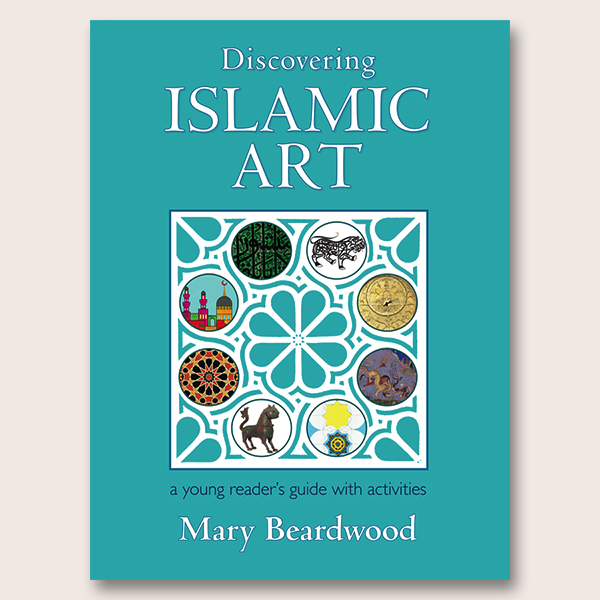 Told in verse, the book is illustrated with watercolour images of Arabian life from sunrise to sunset – the leafy palm trees and desert foxes, the incense burners and glowing lanterns. Emily Styles was born in Dubai and spent her childhood there. She now lives in Hertfordshire with her husband and their young children, Alice and William. Working from home, Emily combines her illustrating with being a full-time mother. 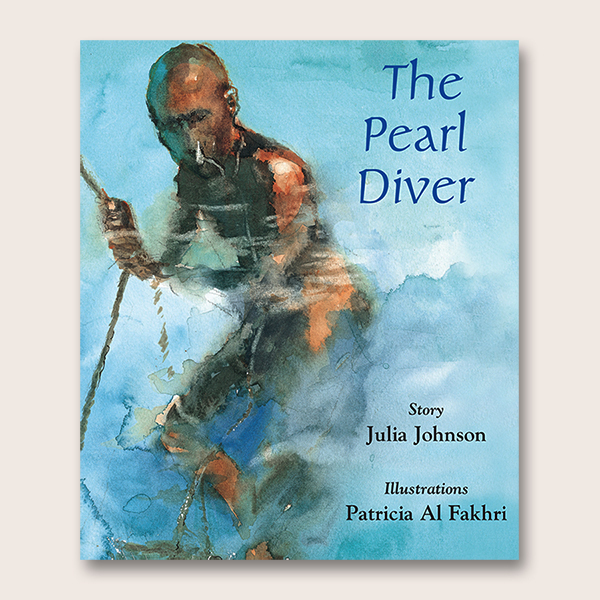 Julia Johnson is a drama teacher turned children’s author, storyteller and performer who first came to Dubai in 1975. 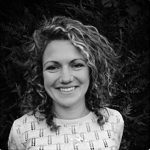 She has appeared on stage, TV and radio in the UK and in Dubai, has toured Theatre-in-Education productions to schools and has recorded over 100 audio books. 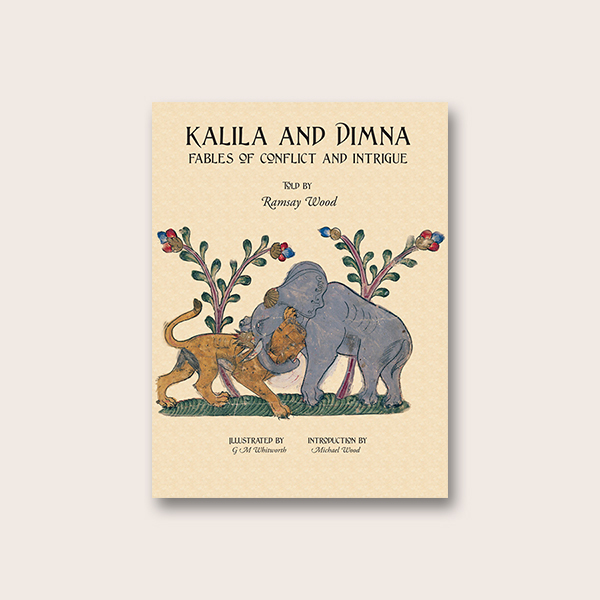 Julia’s stories frequently focus on the history and culture of the Arabian Peninsula. 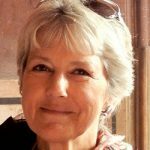 She has written over a dozen stories for children including The Camel That Got Away, Humpy Grumpy's Mission Improbable and Ubuntu: Summer of the Rhino, which was produced in partnership with Rhino Revolution. 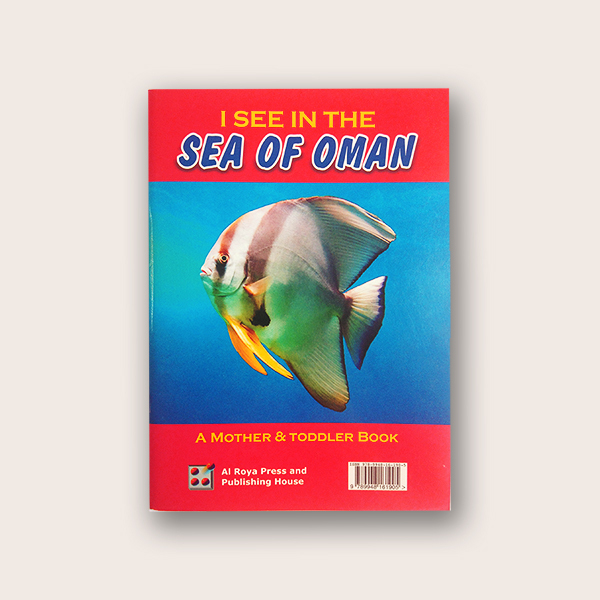 The Turtle Secret won the Best International Children’s Book Award at Sharjah International Book Fair 2014. She has toured schools and colleges in Dubai, Abu Dhabi and the Northern Emirates, Oman, Bahrain, Kuwait, Qatar and Saudi Arabia with talks and workshops. Commissions have included a story for Qatar’s National Day 2009, an interactive student pack for the Kremlin exhibition for the Abu Dhabi Authority for Culture and Heritage (ADACH) and a series of five short stories for Kraft (Middle East). She is a regular speaker at the Emirates Airline Festival of Literature (EAFOL) and her books have twice been chosen for the Chevron Readers’ Cup.